The Gold Coast offers a vast array of opportunities to enjoy the great outdoors, from its world class beaches to the hidden natural wonders of the hinterland. “We really are spoilt for choice on the Gold Coast when it comes to enjoying our natural heritage,” says Gold Coast Family Car Rentals CEO, Darryl Essington-Wilson. 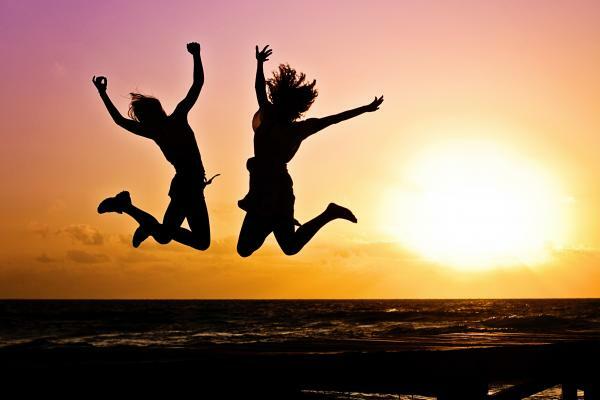 “We all know the importance of taking a break from our high-tech lifestyles and reconnecting with the natural world, and the benefits like reducing stress and alleviating depression. What’s really important too is celebrating and supporting the vast natural heritage we are blessed enough to have so close by. And there are so many wonderful options for a day trip into nature with the family.” Essington-Wilson is a supporter of Currumbin Wildlife Sanctuary and Jellurgal Aboriginal Cultural Centre believing that by supporting our conservation areas, we can give something back while getting something out too. The ever popular and heritage listed David Fleay Wildlife Park is home to many native birds including owls, eagles and brolgas, as well as crocodiles, koalas and tree kangaroos, and makes a great day out with the family. Burleigh Head National Park offers walks through rainforest, grassland and mangroves as well as ancient volcanic columns on the rocky foreshore, with a chance to see whales in spring. The foreshore is a great place to enjoy a picnic or just relax on Echo beach. Natural Bridge, located within Springbrook National Park, is the best place to see Australian glow worms as well as luminous fireflies and fungi in summer. Together with Lamington National Park, the two parks form part of the world’s most extensive subtropical rainforest, the Gondwana Rainforests of Australia World Heritage Area and they are home to many rare and threatened plant and animal species, as well as some spectacular waterfalls. The parks form the northern escarpment of the abundantly fertile Tweed Valley, the world’s second largest volcanic crater, with Mount Warning being the volcanic plug. “The Main Western Road to Mount Tamborine is one of the most scenic drives to take from the Gold Coast. Gold Coast Family Car Rentals has been operating here for 17 years and we’re always happy to recommend some worthwhile outings to visitors,” says Essington-Wilson. Situated in the third oldest National Park in the world, Mount Tamborine offers twelve walking trails including a rainforest skywalk on steel bridges that will take you 40 metres into the forest canopy. The TreeTop Challenge Adventure Park boasts over 120 TreeTop activities and 10 zip lines through nine acres of bushland and rainforest. Thunderbird Park, also on Tamborine Mountain, offers various adrenalin boosting activities for kids of all ages, as well as swimming, horse riding, bush walking and camping. The Gold Coast offers family-friendly beach activities in abundance too, including surf lessons, jet-skiing, sea kayaking and whale watching. Gold Coast Family Car Rentals have been independently judged by CarHire Guide to be the most consumer Friendly in Australia. 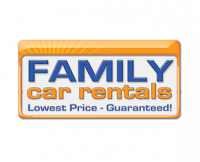 Get in touch with Gold Coast Family Car Rentals and enhance your family holiday with their best value for money car rental offerings.